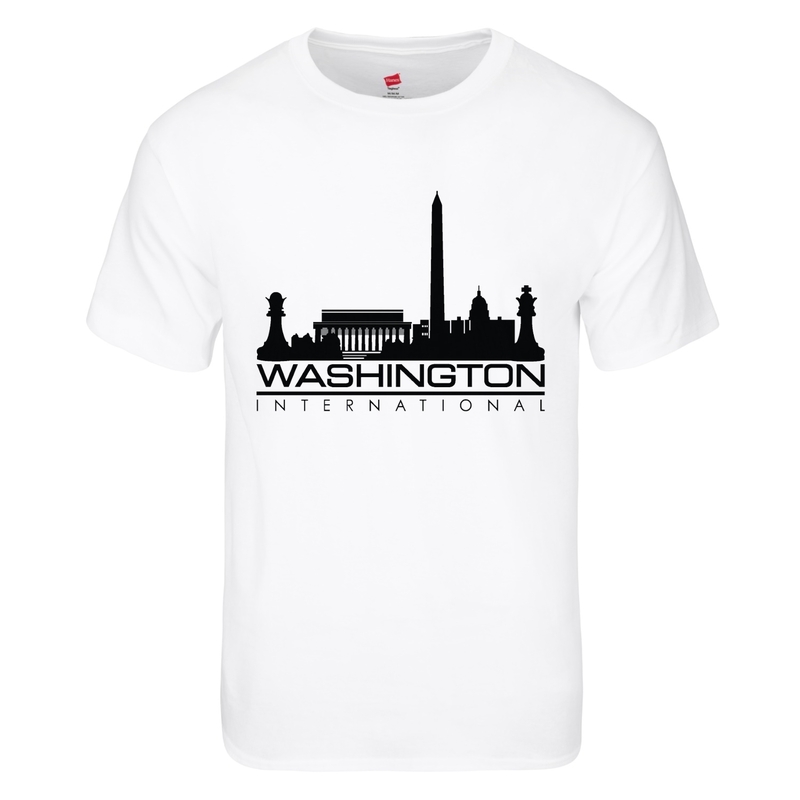 Minimum Prizes for non-US FIDE players in Masters Section have been reopened! Come play in what we believe are the best playing conditions in the US! Free Internet in the sleeping rooms. A limited number of minimum prizes are available to the first players to register in each category. Players must play all nine rounds to qualify for the minimum prize. Players who do not finish the tournament will need to reimburse the organizers for their housing support. FIDE ratings will be used for pairings and prizes. The default time for late arrival is 60 minutes but the Chief Arbiter may make exceptions in case of emergency. There is a limit of 4 1/2 point byes and you must request them two hours before round 2. 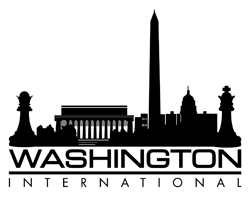 $20 rebate for every new Washington International player you refer. 9-SS, Same playing conditions and location as the Masters section. Mailed registrations in the Masters section should include name, FIDE rating, FIDE country. Wi-Fi is included with this special rate. Rooms are limited, so make your reservations early. Phone 301-468-1100. Parking is $10/night for overnight guests. It is $5 for day guests. You should validate your ticket at the front desk. If both players are not present at the start of the round, the tournament director will start white's clock. The electronic score keeping device, ChessNoteR, cannot be used at this tournament.